Visit Adare Manor for one spectacular evening of five star dining, with one indulgent night in one of our beautifully appointed and profoundly comfortable guest rooms. Head Chef Michael Tweedie of The Oak Room has created a culinary journey through the unique landscape of Irish food, with a seasonal menu designed to tempt, enchant and surprise. 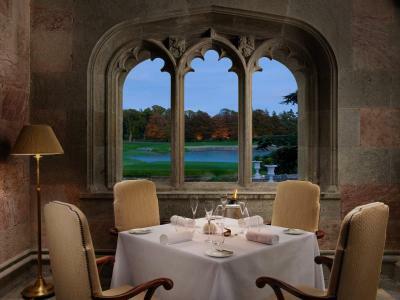 Visit Adare Manor for one spectacular evening of five star dining, with two indulgent nights in one of our beautifully appointed and profoundly comfortable guest rooms. 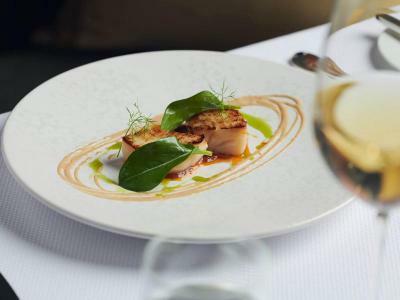 Head Chef Michael Tweedie of The Oak Room has created a culinary journey through the unique landscape of Irish food, with a seasonal menu designed to tempt, enchant and surprise.